Since our launch in the spring of 2011, DC Brau Brewing Company has become a competitive regional brand in the DC/MD/VA craft beer market. As we grow we are looking to increase our brewhouse and cellar staff to support DC Brau’s Production operations. 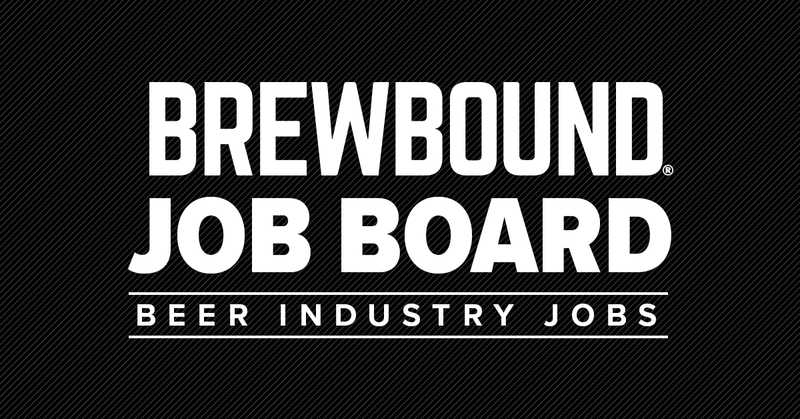 We currently seek to hire a Brewer to support the increasing demand for our award winning beer! 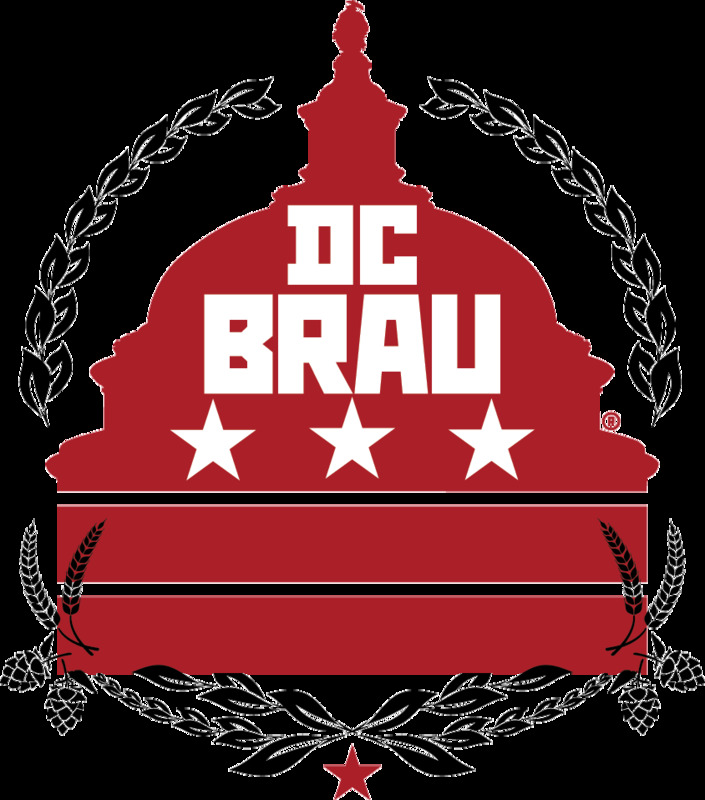 Brewers at DC Brau Brewing shall be responsible for support of daily, ongoing, and abundant wort production and cellar activities. 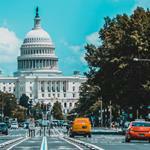 This professional is expected to work closely with DC Brau’s Production and Management Teams and reports directly to the Production and Cellar Managers. This position will work in daily coordination with the brewhouse and cellar, warehouse, and administrative staff. If you are interested in joining our team, submit your application to our Career Center.